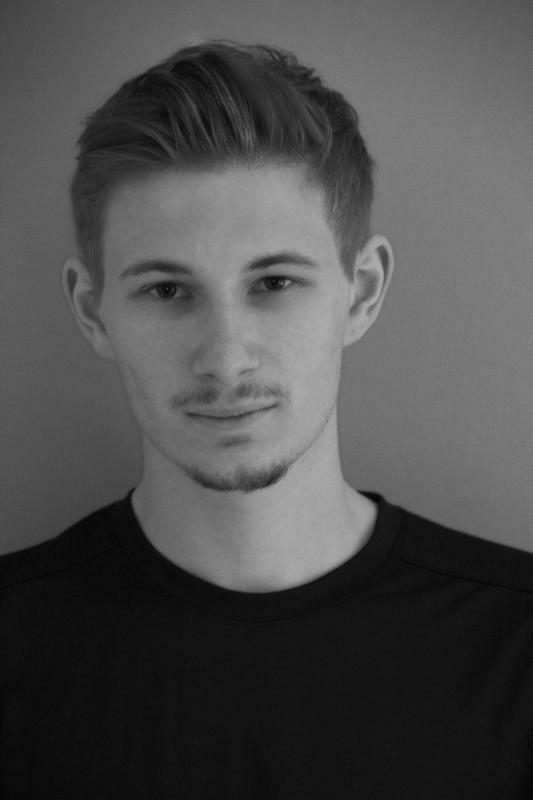 I am a 23 year old actor, writer and director based in London. After graduating from Royal Holloway University, I have performed in numerous shows and worked with several new theatre companies. These experiences have allowed me to grow as an actor, but also as a director and writer. My time at Royal Holloway was incredibly rewarding, and gave me the grounding to explore new avenues within the industry. In my first year I directed 'Hamlet' for the local Shakespeare festival, and then in my final year directed, Arthur Miller's, 'A view from the Bridge' which was invited to be performed in Paris for international students studying the play. I am a dedicated individual, with a vibrant passion for the arts. I have brought a unique style to the projects that I have been involved in at Royal Holloway, and with the productions I have worked on after graduation. I intend to further these skills and experiences, and am currently looking for any theatre or film based work. Upcoming Directing and writing projects include. 'Stupid Me?' A play about a dyslexic student struggling through his exams and coming to terms with who he is. This project is in partnership with Twas Theatre Company. 'Ding. Ding. Ding' a play about a young boxer who faces a difficult challenge. Due to be performed at the Titchfield Festival Theatre, 19th February 2018 - 26th February.